Jennifer Hutchinson comes to Landmark from Gainesville, Florida. She was raised in a Christian home. She is married to Richard and has four beautiful children. She has always worked in the ministry with children. She has been teaching since 2005. She is looking forward to what God has planned for her and her family at Landmark Christian School. Mrs. Ossewaarde comes to us from South Carolina where her husband pastored for 15 years. She has 3 children. God moved them to Florida in December of 2014. Her husband Dr. Ossewaarde is currently the Director of our Landmark Baptist Freedom Curriculum. Miss Yorgey was born and raised on the Eastern Shore of Maryland. The Lord burdened her heart for education while she attended high school. She saw how much students can be impacted by just one class or one teacher. 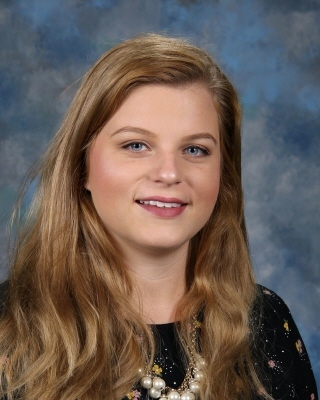 Miss Yorgey just recently graduated with a Bachelor’s of Science in Music Education from Bob Jones University. Miss Yorgey is thrilled with the direction God is leading her, and she is excited about working with your young people. 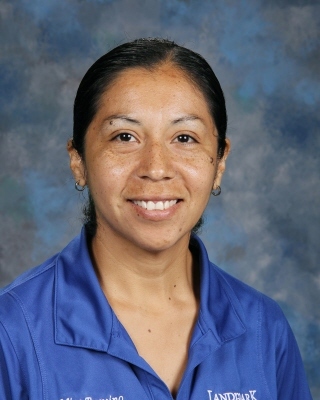 Miss Trevino was born and raised in Florida for 16 years where she attended Christian school. She moved to Texas for her Junior and Senior year and attended public school there. 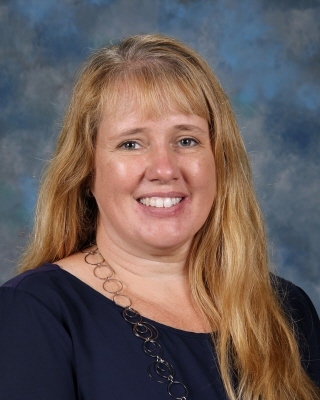 She returned to Florida and graduated from Landmark Baptist College and has now been teaching for over 10 years at Landmark Christian School. 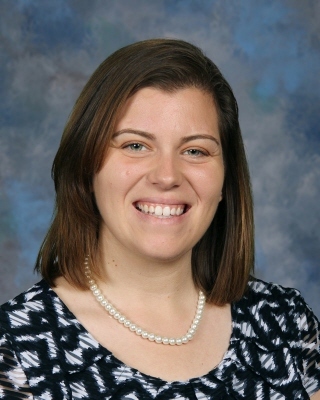 Mrs. Spadano comes to Landmark from West Chester, PA. She went to Penn State University for her undergraduate degree and Immaculata University for a masters degree in counseling psychology. She is married with three wonderful children and moved to Florida in 2015. 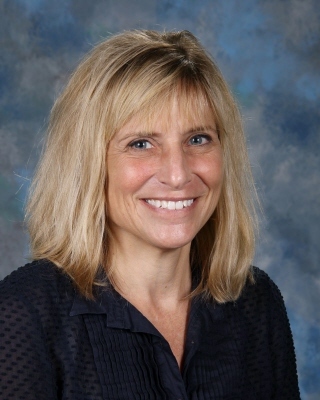 She has worked with kids of all ages in educational and clinical settings for over 20 years. Miss Brewer comes to us from Kentucky. She was raised in a Christian home where she was home-schooled using the Abeka curriculum. After her graduation, she attended Landmark Baptist college; where the Lord burdened her heart for teaching. She taught our P.E. classes last year and is thrilled to see what God has in store for her this year, teaching our second grade class. Ever since she was in grade school, Sharon always knew that she wanted to be a teacher. 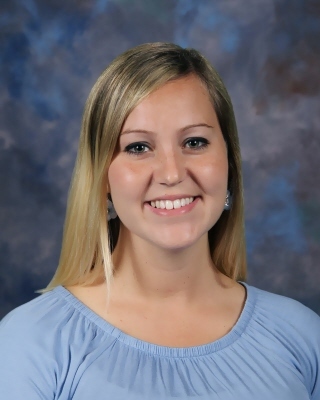 After moving to Florida in 2014 to go to Landmark Baptist College and getting her teaching degree, she is very excited to have the opportunity to teach 3rd grade this year. She married Bro. Hector Rodriguez, the choir director of the church, in the summer of 2018. She cannot wait to see what this year has in store for both her and her class! Tracie Young was born in Dallas, Texas but lived in Indana for most of her childhood. She is the daughter of a missionary and also lived in Guyana, South America for two years. She graduated from Hyles-Anderson College with an elementary education degree and a masters degree in Home Economics. She has lived in the Central Florida area for almost 15 years. She now lives in Lake Alfred with her husband and four children. 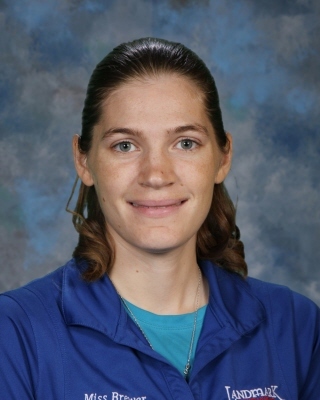 She taught for two years at LCS in 2004-2006 and then taught for a year at The Homeschool Connection. 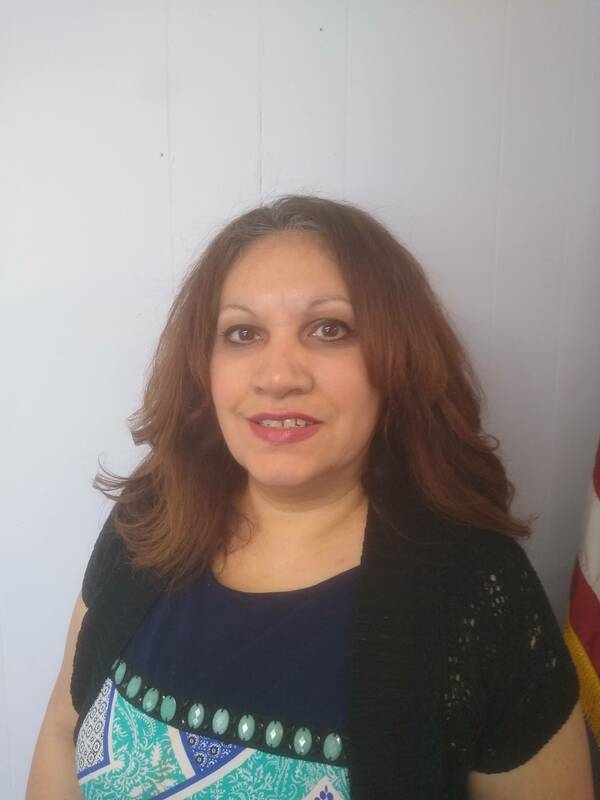 Mrs. Morton comes to us from Paw Paw, Michigan and was raised in a Christian home and attended Christian Schools including Landmark Baptist College where she graduated. She loves to tell people how God has blessed her and loved her the moment she accepted His Son as her Saviour. She is married to our Youth Pastor Bro. Colin Morton and enjoys the greatest opportunities to serve Christ with her husband here and Landmark Christian School and Landmark Baptist Church’s Youth Group, Glory Teens. 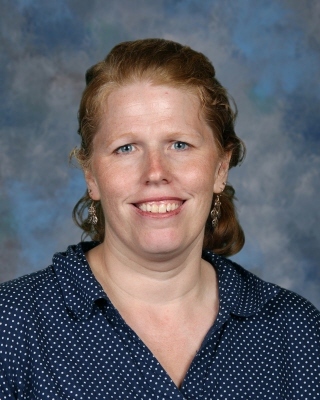 Miss Gilbert is a graduate of Landmark Baptist College and has taught at Landmark Christian School for over five years. While observing the sixth grade as part of her degree requirements in 2012, the Lord really burdened her heart for that age group. She is honored to be a part of a great ministry where she can serve the Lord and affect young people that age.